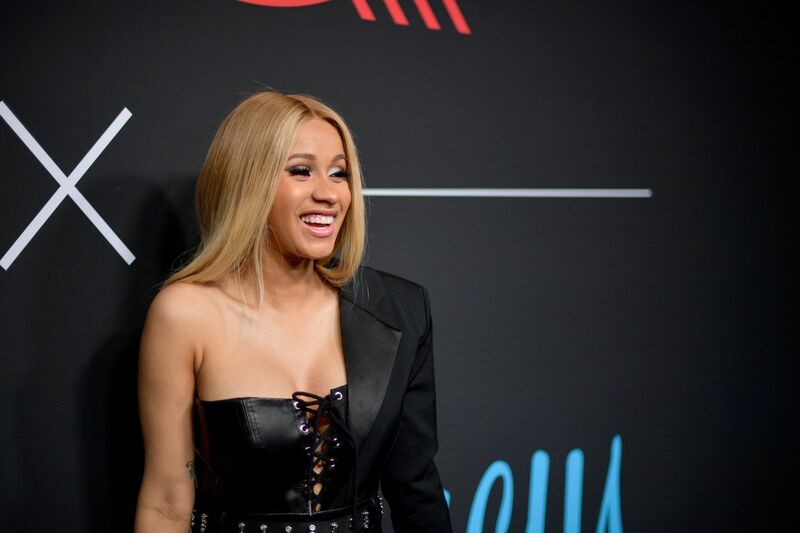 Cardi B’s debut album Invasion of Privacy racked up over 100 million streams on Apple Music, setting a new record for first-week streams by a female artist on the service, Apple tells The Verge. Invasion of Privacy doubled the previous streaming record — held by Taylor Swift’s Reputation — by the middle of the week. It is now the fifth most-streamed album ever on Apple Music, passing The Weeknd’s Starboy and Ed Sheeran’s Divide.